This show was broadcast on September 14, 2010. 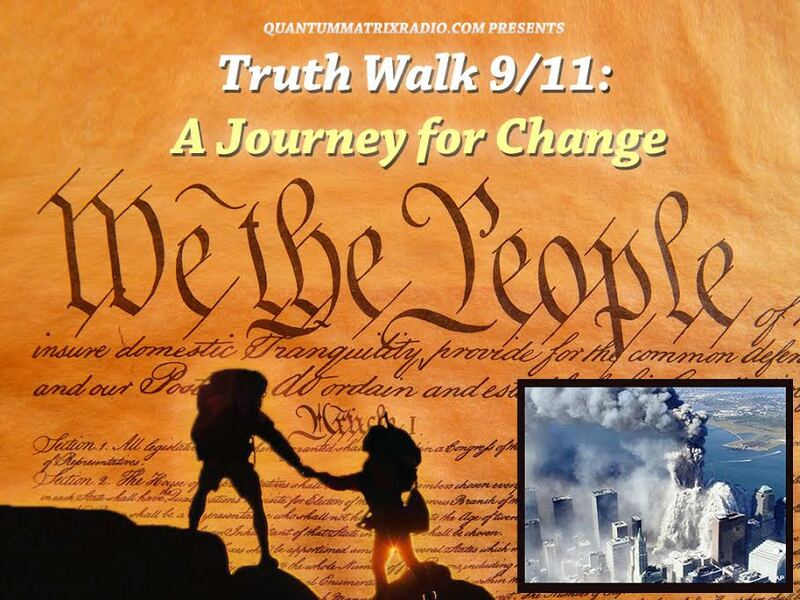 First half-hour: European 9/11 truth leader, Dr. Eric Beeth, of Medical Professionals for 9/11 Truth. Dr. Beeth is an Assistant Professor, General Practice Medicine, Vrije Universiteit, Brussels. 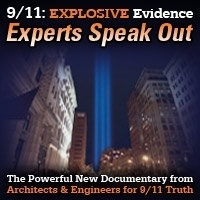 He and eighteen other 9/11 truth activists were arrested and jailed on September 11th 2010 in Brussels, Belgium for chalking information about 9/11 on public sidewalks. Here is my abridged translation of his report about the arrests. 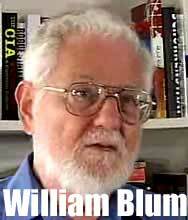 Second half-hour: Leading US Empire critic William Blum, “the thinking man’s Chomsky.” William Blum is the author of Killing Hope: US Military and CIA Interventions Since World War II, which documents an “American holocaust” of millions of people killed and tens of millions who have had their lives ruined by US military and CIA aggression against dozens of nations who never attacked or threatened us. We will discuss topics covered in Blum’s latest Anti-Empire Report: Afghanistan, Iraq, the Lockerbie cover-up, Islamophobia and the “Ground Zero mosque”…and get an update on Blum’s evolving take on 9/11. 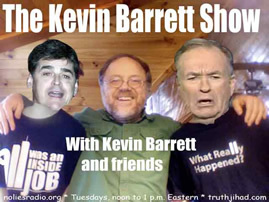 This entry was posted on Monday, September 13th, 2010 at 8:00 pm	and is filed under 9/11, False Flag/Fake Terror, Kevin Barrett, Mind Control, News, Protest, War Crimes. You can follow any responses to this entry through the RSS 2.0 feed.